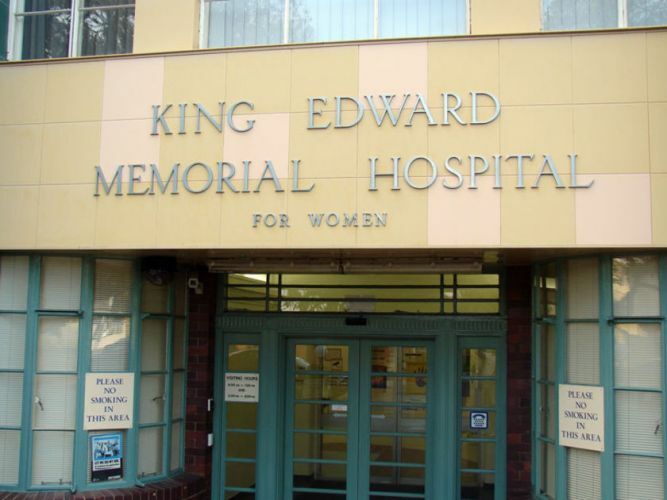 A KING Edward Memorial Hospital doctor, who was suspended over the death of an unborn twin last year, has been cleared of misconduct, but no longer works at the hospital. A North Metropolitan Health Service (NMHS) spokesman said the investigation into the twin’s death in July last year had concluded. “No adverse finding was made in relation to the relevant doctor,” he said. “The relevant doctor’s suspension from clinical practice… has now been lifted. For confidentiality reasons, the spokesman could not elaborate on the circumstances of the doctor ceasing work at the hospital. Community News broke the story of the investigation into the unborn twin’s death last year. The NMHS declared it a “sentinel event”, which is a term used to describe potential medical error resulting in death or serious injury.